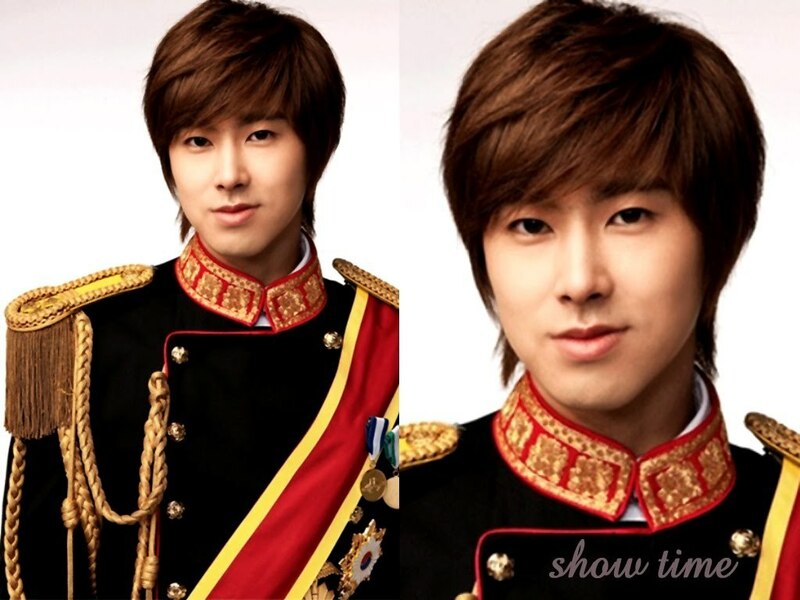 U-Know Goong. . HD Wallpaper and background images in the u know Yunho DBSK club tagged: yunho u-know goong. This u know Yunho DBSK wallpaper contains bearskin, busby, tschako, shako, and bärenfell. There might also be voller uniform, vollkleid uniform, volles kleid uniform, uniform, and regimentals.